www.ekarri.net and www.ekarri.es are internet domains where business from the region of Alava and other regions near to it, now offer or will offer soon their products or/and services, using our internet site. We offer marketing in Vitoria, also we offer services so, advertising, design also projects for the optimization for small or medium size business. If you have got a business, such as you have freelance business, you can benefit getting an impulse for your business using our internet domain and contract the best plan for your business need. Go to Ekarri for business and freelance persons. 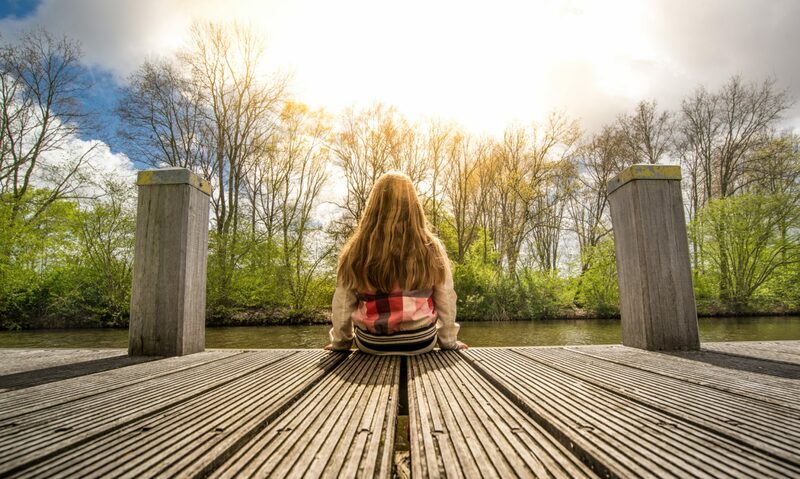 If you didn’t find any plan for your business, you can explain about your project so we will agree starting up a new business for your needs. Click on the next underlined link and visit our web site ,Digital Ekarri and find that you are looking for. Ekarri offers for its clients a new service with a singular or complementary use with other Ekarri services that the DIGITAL EKARRI company offers. IRAGARKI is a web portal for every person who wants to advertise something also improving advertisement because a marketing strategy. Visit our page and discover our digital marketing service with the Ekarri marketing in Vitoria company… read more. Go on IRAGARKI and discover that negihbors from Alava are now advertising in. 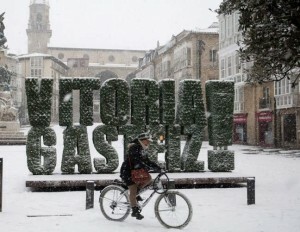 Marketing in Vitoria -Gasteiz in the province of Alava. 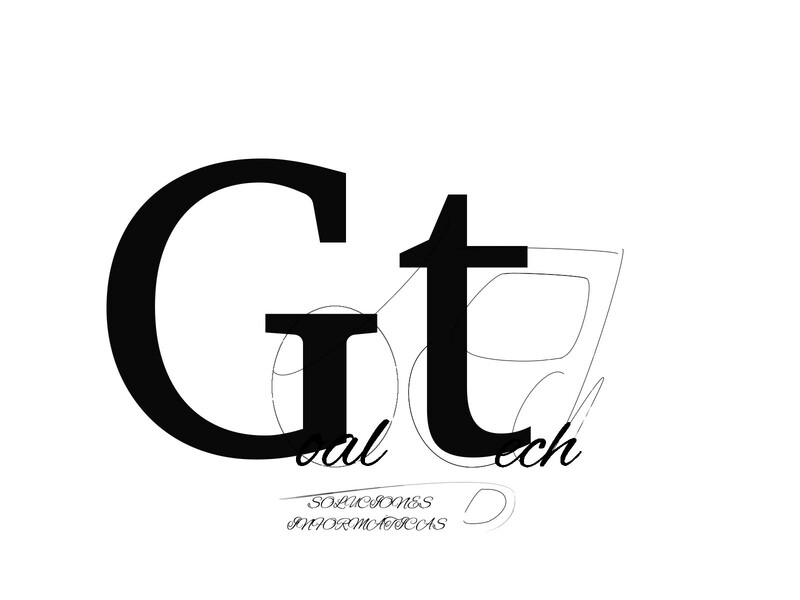 Goaltech logo in the Ekarri marketing Vitoria Company. The EKARRI cooperators of the GOALTECH company, offers professional services related with the computers, these services are offered to improve businesses that will contract the EKARRI company services, for their business direction and marketing. 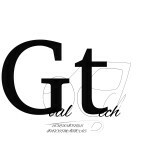 Goaltech, offers computer services about, for example: computer reparations, website maintenance service, web design and web development. News and blog articles about web design, web development and marketing on the internet. A logical web Development and design, to get an optimized positioning on the internet.